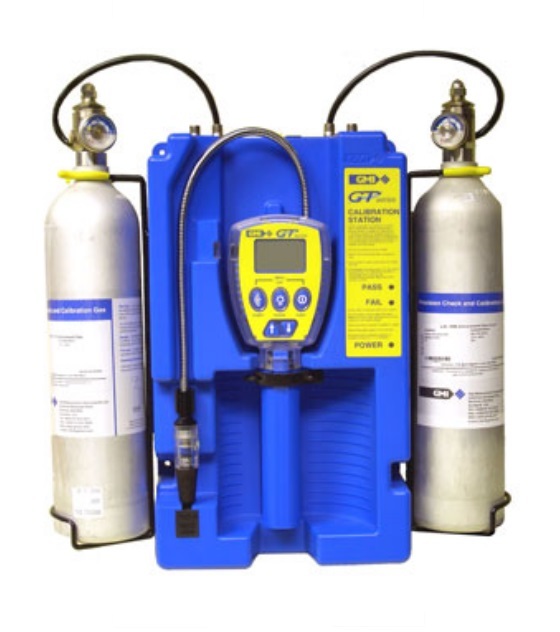 Designed for the gas industry, the GMI GT Series are multi-application instruments, satisfying all the needs of service technicians within a single unit. 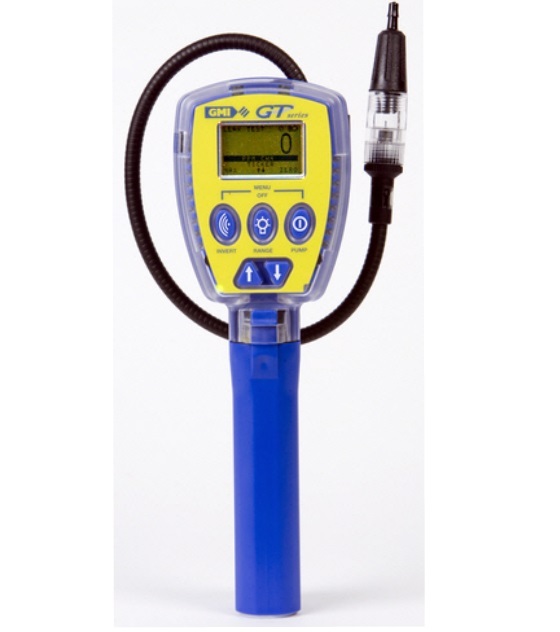 With 7 modes of operation, the GT Series is the most versatile instrument available for working with gas. Above instruments are supplied with User Handbook, Rubber Boot, Quick OP Guide, Calibration Certificate and Configuration Report. Above instruments supplied in Carrying Case with Solid End Probe, Tygon Tubing, Hydrophobic Filter (Pack / 2), Wrist Strap, Handbook, Quick OP Guide, Cal. Certificate & Config. Report, Rubber boot. 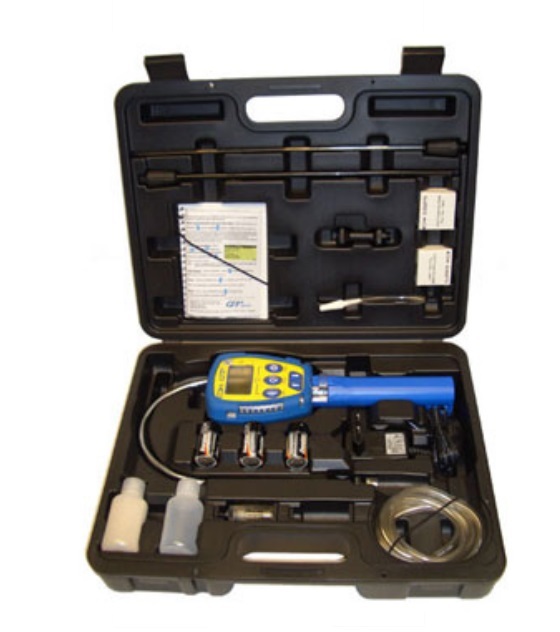 Above instruments are supplied with User Handbook, Quick OP Guide, Calibration Certificate and Configuration Report. Above instruments supplied in Carrying Case with Solid End Probe, Tygon Tubing, Hydrophobic Filter (Pack / 2), Wrist Strap, Handbook, Quick OP Guide, Calibration Certificate and Configuration Report. NOTE 2: Drycell batteries are common to all countries. To comply with certification requirements please select the appropriate rechargeable batteries as marked below. Serial Number Required for Main PCB supply.